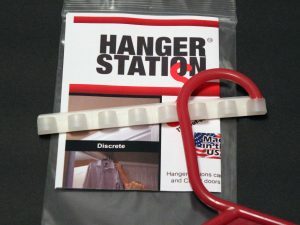 Great for packing for a trip or just to air dry your delicates. 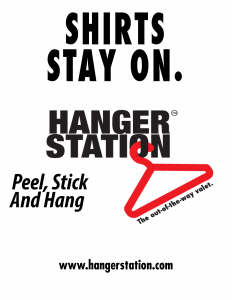 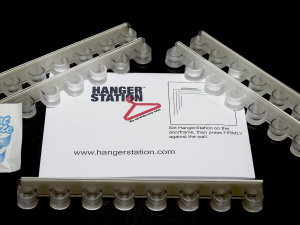 HangerStation works. 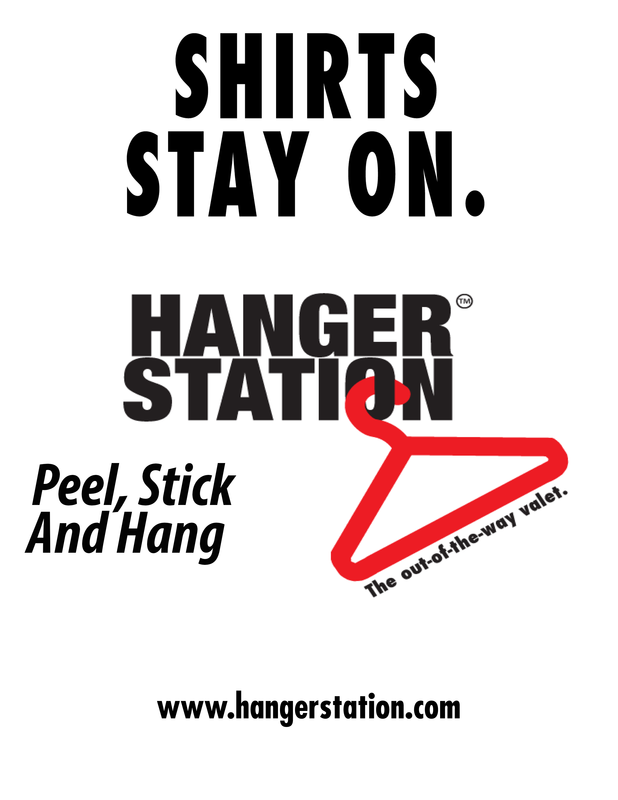 Just Peel, Stick and Hang.